Vrbata had a year to forget for the Canucks, but is only one season removed from a 30 goal effort. For a team in need of scoring, Vrbata may be worth the dice-roll. The Blackhawks and Penguins have been interested in the past, but a team like the Islanders might make sense. Vrbata is rumoured to be considering European teams as well. It's a bit bizarre a team hasn't picked him up yet with many arguably inferior forwards having been snapped up. Pirri is still just 25 years old and was on pace for 40 points this season. The Sabres and Flyers are potential fits. Russell is one of the more polarizing players available on the market, but he's still generating a lot of interest from NHL teams. 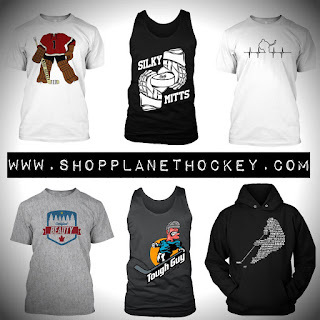 Among those rumoured to be interested are the Leafs, Panthers, Canucks, Bruins and Canadiens. It appears that Russell's July 1st contract demands made GMs balk, as he finds himself without a team several weeks later. After a meteoric 76 point performance for the Flames two years ago, Hudler crashed back down to earth in 2015-2016. Still, Hudler seems like one of the few forwards who could have an impact in the right situation. 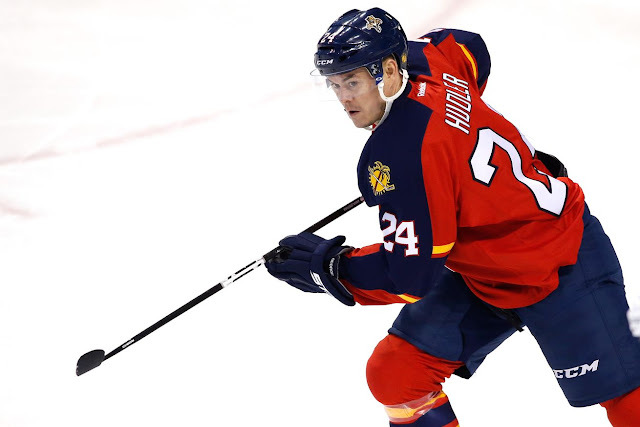 The Canucks, Kings, Blues and Islanders have been linked to Hudler at various points. Vesey isn't your typical free agent, as he's not actually available until August 15th. The Sabres hold Vesey's rights until that date, having acquired them from Nashville for a 3rd rounder. The Leafs, Bruins, Blackhawks, Penguins, Flyers and Red Wings have all been rumoured possibilities, but teams across the league will show interest.